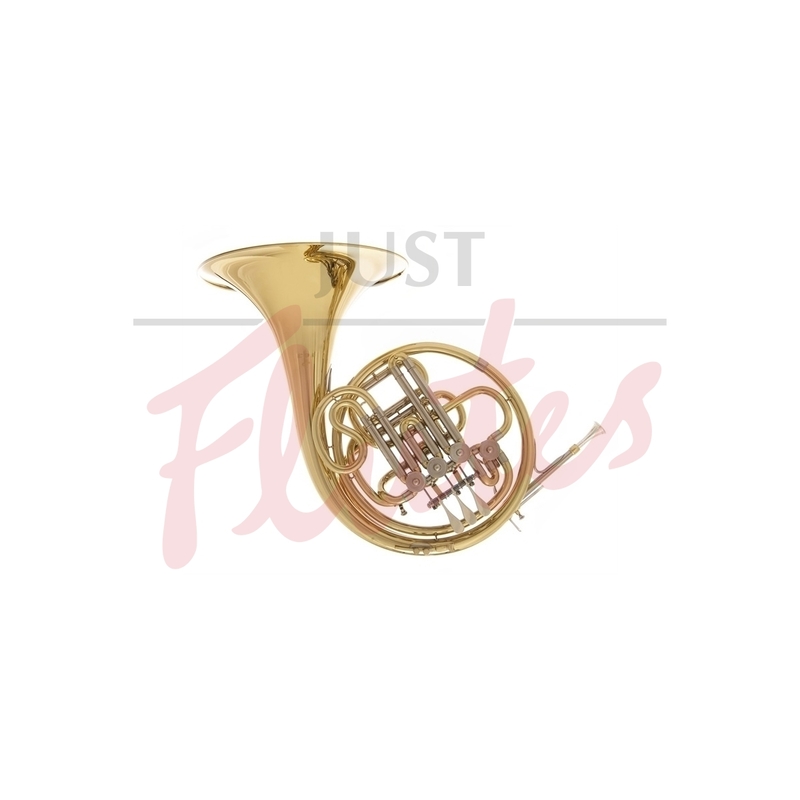 JP163 small wrap compensating French Horn Bb and F in a lacquer finish. An excellent step up instrument for those moving on from a single horn, but who need an instrument that is lighter in weight than a full double and much less expensive. Supplied with a JP mouthpiece and lightweight case. Supplied with lightweight case, JP mouthpiece and cleaning accessories.